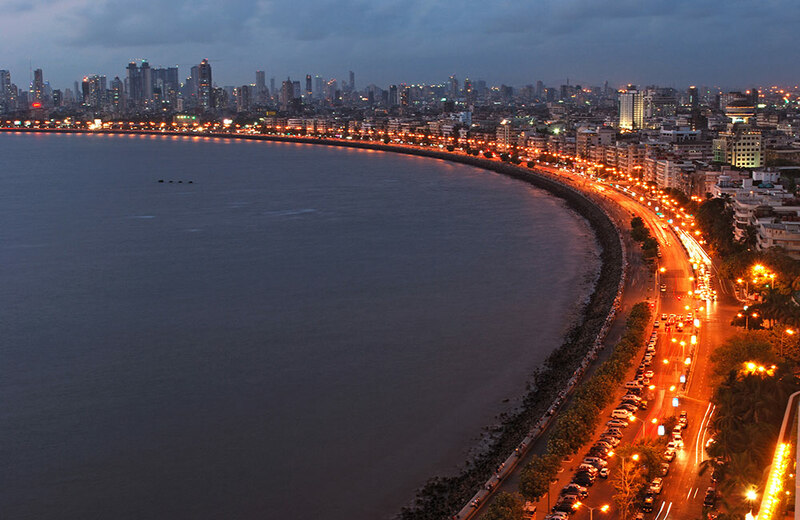 Mumbai is known as India’s Entertainment Capital, and that is not only because of the much-loved Bollywood but also because of the effervescent nightlife and umpteen hangout places. Especially, now when Valentine’s Day is round the corner, many people look for the most unique ideas and places to spend time with their loved ones. Here is a list of the most romantic things to do in Mumbai for a great time with your better half. 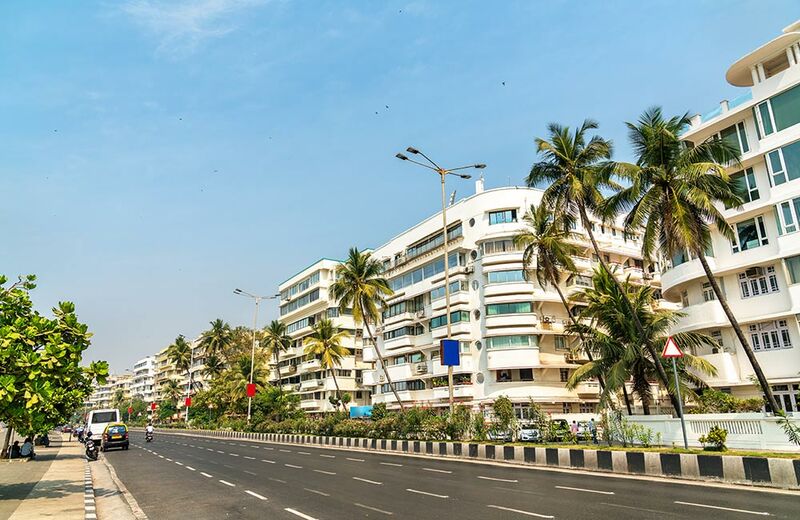 One of the simplest yet most special places to visit for couples in Mumbai is the Palm Beach Road. Nobody can deny the fact that there is something really magical about long drives with a subtle mix of romantic songs. To enjoy the same with your partner, drive along the Palm Beach Road and have a perfect time together. To avoid getting stuck in traffic, you are suggested to go late at night. 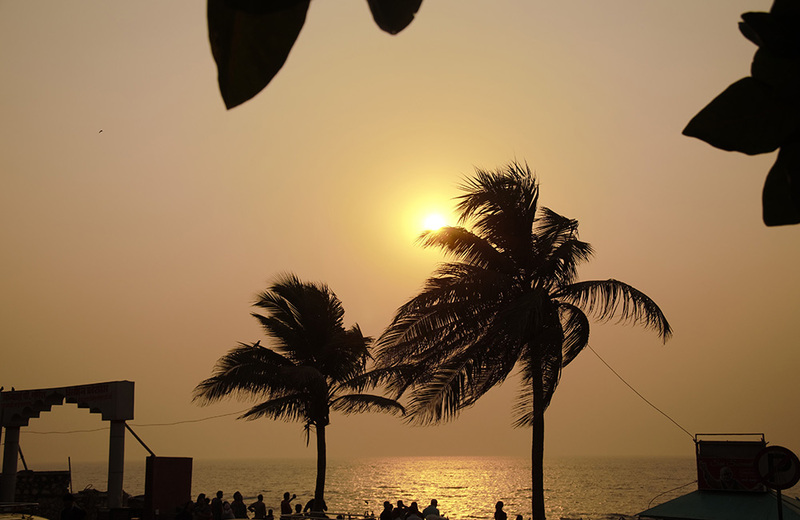 Being a coastal city, Mumbai provides you with some really wonderful spots where you can easily have a nice time chilling out with your better half. One of these striking places is the well-known Bandstand in Bandra. There are some cafes nearby such as Costa Coffee and CCD, where you can order your favorite drink, hold the hand of your partner and zone out in some intimate conversation. 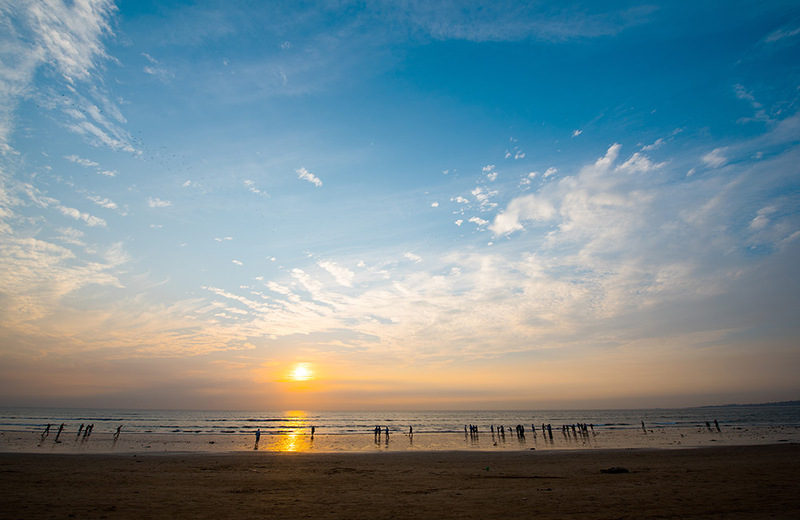 As a couple, you should definitely experience a romantic walk on Juhu Chowpatty. Take an evening walk along this popular beach and enjoy the sunset with your partner. Not only that, you can also taste a wide variety of street food items here. 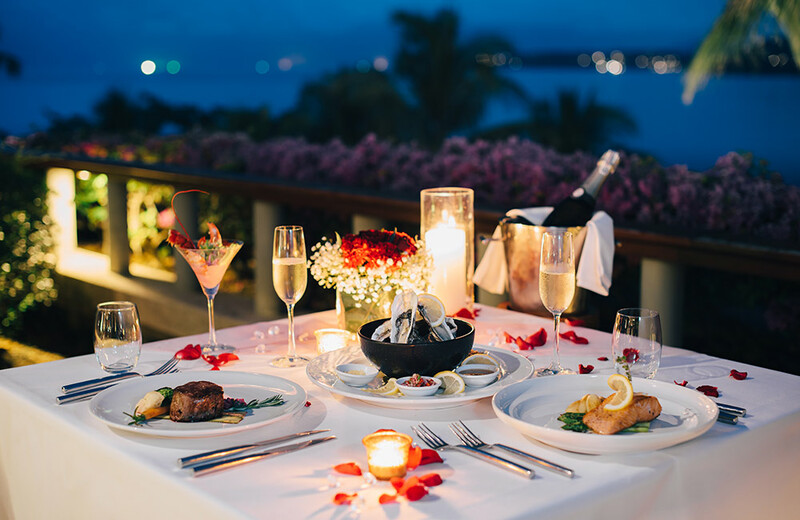 Aer is undoubtedly the most suitable choice for a romantic dinner date. It is a rooftop lounge that offers classy ambiance and spectacular city views; the reason why it is considered as one of Mumbai’s most romantic places. While relishing an exquisite dinner at the restaurant, you can comfortably witness a live band performance with your significant other. 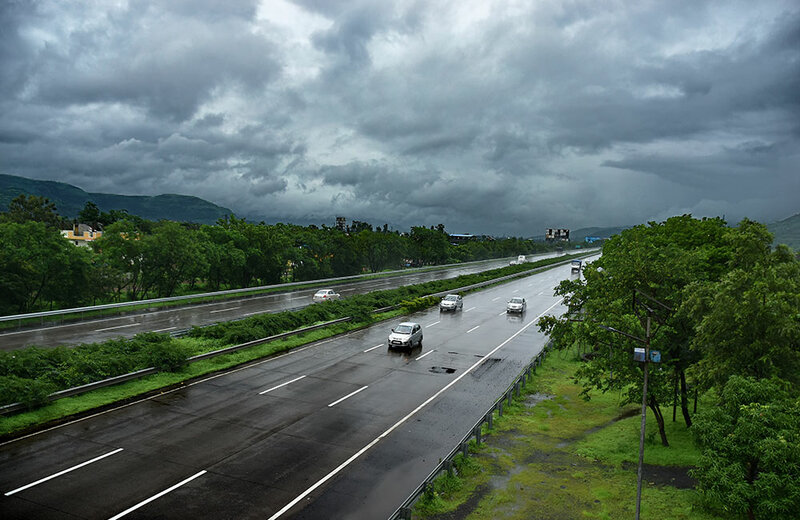 The awesome valleys and hills of Lonavala offer a perfect background for making everlasting memories. Moreover, if you both love adventure, then there is no better place for you to visit than this majestic hill station. Being part of the Sahyadri Range, Lonavala offers opportunities for several activities including trekking and hiking. Furthermore, it is a much-loved destination for all the newly-married couples and serves as a perfect honeymoon place. It is most visited during the monsoon season as mist created by heavy rains during this period immensely enhances the beauty of this colonial-era hill station. Activities: Trekking, Hiking, Camping, etc. Carter Road is a well-known hang out place among youngsters. If you are thinking of a silent, hand-in-hand romantic walk with your date, then choose this beach road for a relaxed and refreshing time. You can also visit nearby restaurants or coffee shops and have a private time with your partner. 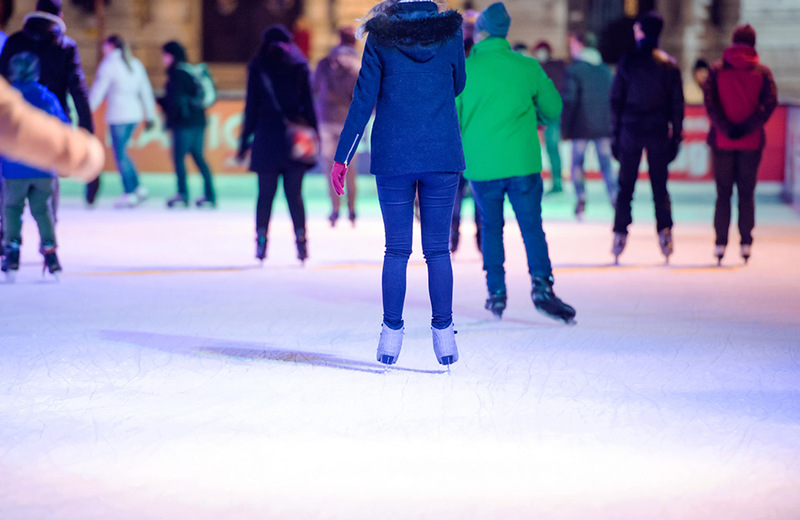 Add more fun to your life by trying ice skating with your partner. Whether it is your first time or you have already done it earlier, the joy of doing it with your loved one makes it the most intimate thing to do in Mumbai. Some malls such as R-City, Phoenix Market City and Atria, offer you the opportunity of trying this amazing activity. Have you ever tried a couple massage? Well not only it will make you feel relaxed, but getting it along with your partner will make it even more enjoyable. So the first thing you must do on the next weekend is to go out for a massage session with your better half. Regarding the same, it is suggested to book an appointment in advance and avoid any last-minute hassle. Find the best spa in the city and opt for a heavenly session. Where: The Four Seasons Hotel Spa, Myrah Spa, JW Marriott Hotel, etc. 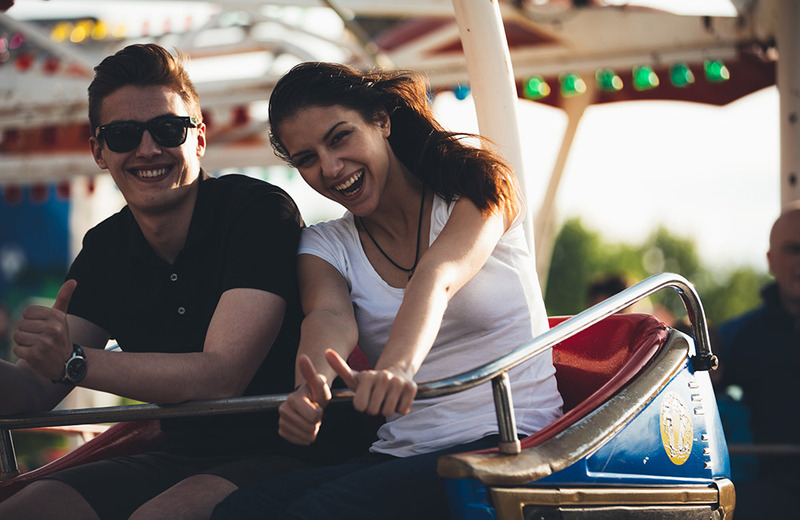 Hop on to various adrenaline pumping rides with your date and have the time of your life. There are a lot of adventure theme parks in Mumbai that not only promise a day full of fun but also prove to be the best spots for the adventure-loving couples. Not only the rides, but you can also eat a lot of local tasty dishes at these places. Where: Snow World, Adlabs Imagica, Essel World, Yazoo Park, etc. The gentle sound of waves and a hot cup of coffee with your partner on Marine Drive at night can be an experience of a lifetime. Instead of going to an expensive café, this simple place could be the most amazing coffee date venue with your better half. The idea of romance is not only restricted to a candlelight dinner as there are numerous unique and impressive ways of expressing your love for your partner. From heading to romantic getaways to trying something quirky, these ideas can make your loved one feel more special.